As is common knowledge, a road traffic accident can have dire consequences for those involved. Inattention or diverted attention whilst driving is the most common cause of a road traffic accident. There were 962 reported collisions as a result of driver distraction in 2018. Typical distractions whilst driving include talking on a mobile phone, sending text messages or eating and drinking behind the wheel. Number two on the list of road traffic accident causes is tailgating or driving too close to cars in front. The danger of tailgating is that it leaves drivers with less of a chance to manoeuvre if the car in front should break suddenly to avoid pedestrians, animals and so on. 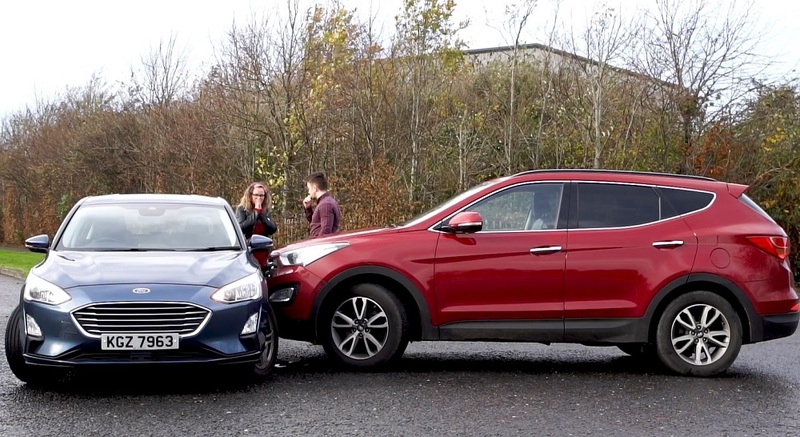 Last year, there were 788 collisions recorded as a result of tailgating – a number which could be significantly reduced by leaving adequate stopping distance between travelling vehicles. There are many factors which contribute to reckless driving, including emerging from minor roads without care, turning right without care, driving in the wrong position and driving at excessive speeds. Remember, erratic driving puts both your life and the lives of others in danger, so precautions must be taken. Drivers impaired by drugs or alcohol contributed to 276 road traffic accidents last year. Substances affect drivers’ normal bodily functions which are crucial to coping with the demands of the road. You should always use designated drivers, public transport or walking as a means to mitigate the risk of driving whilst under the influence. It’s never ok to drink or take drugs and drive. If you have been involved in a road traffic accident that wasn’t your fault, don’t worry. M.I.S. Claims are here to help. We’re the market leader in road traffic accident management services, recording over 740,000 accidents in our 25 years of trading. We’re available to help 24/7, 365 days a year. 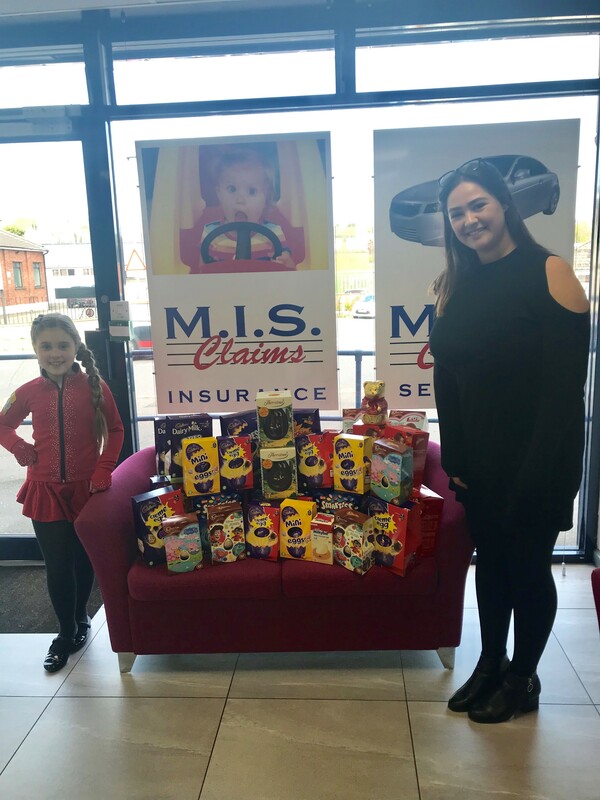 Give us a call on 028 9048 4484 or email claims@misclaims.com.